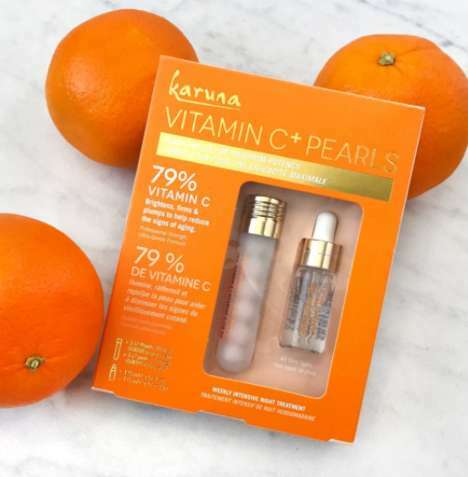 La Roche-Posay recently unveiled a new serum with Vitamin C that boasts a formula that's not just anti-aging but also suitable for those with sensitive skin. 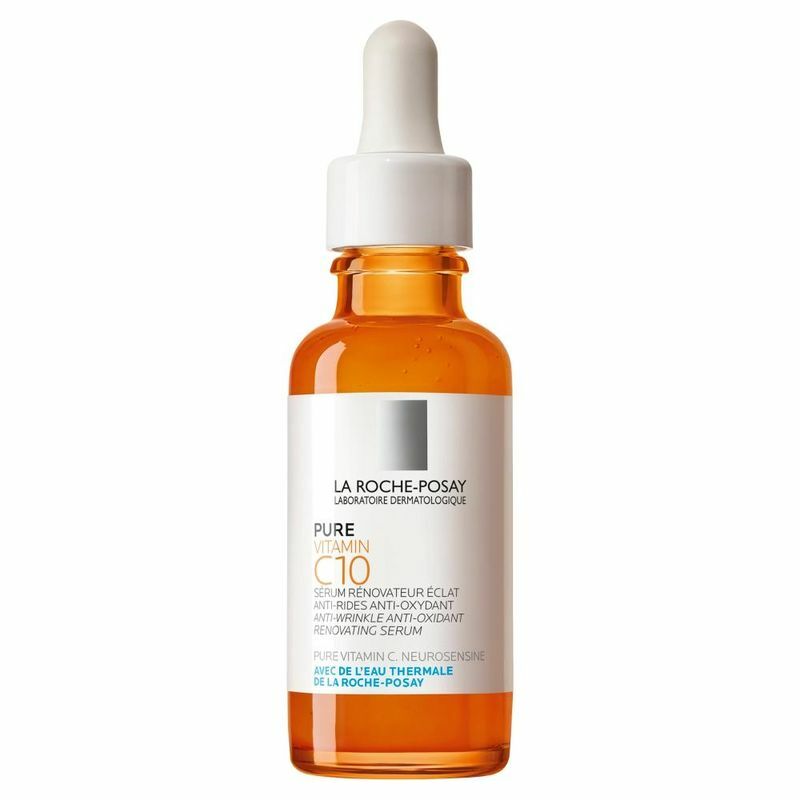 As the name of the product suggests, the La Roche-Posay Pure Vitamin C10 Serum contains 10% pure Vitamin C, which is beneficial for brightening the skin, protecting it from environmental aggressors and balancing out irregular textures. 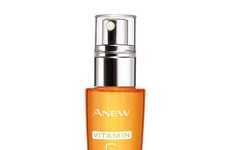 Developed for those with sensitive skin in mind, the Vitamin C serum has a pH of 5.5. 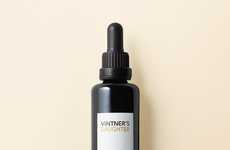 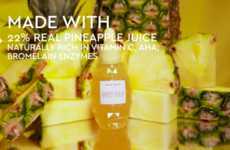 Alongside pure Vitamin C, the skincare product's star ingredient, the serum also contains salicylic acid and soothing neurosensine. 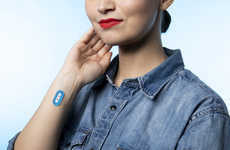 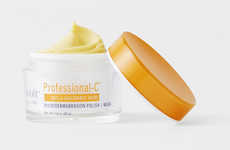 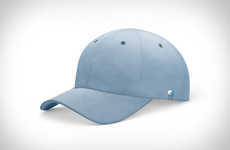 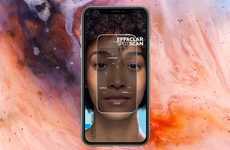 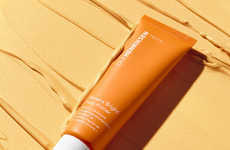 The new product is described as lightweight and fast-absorbing, leaving skin with a radiant, soft and non-greasy finish.